This program is customized to your needs, health concerns, and goals. Nutrition coaching helps to take you from Point A (where you are) to Point B (where you want to be). We will work together on any topics or problems that are important to you. I take a holistic approach and will help with nutrition and lifestyle recommendations. 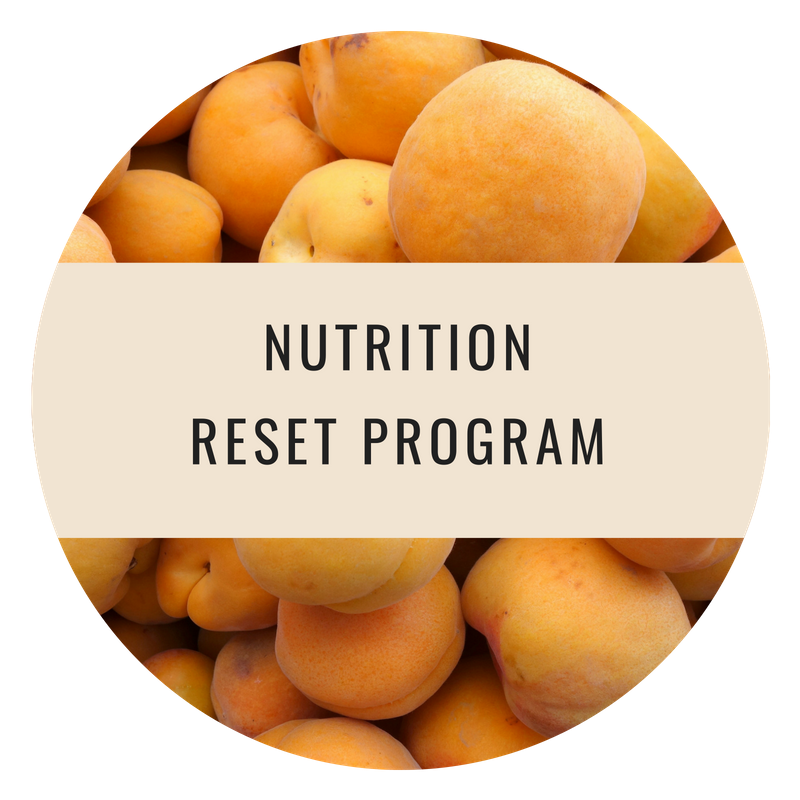 You will be given a personalized nutrition care plan after our first session.